Dana Dosset became Head of Legal & Insurance in January 2011. Dana is a graduate of the Erasmus University and, prior to working with HFG, Dana started her career as a legal advisor with Monsma & Partners, a company specialised in local and regional tax. In October 2000 she made the switch from tax to construction, energy and oil and gas with Heerema Fabrication Group. 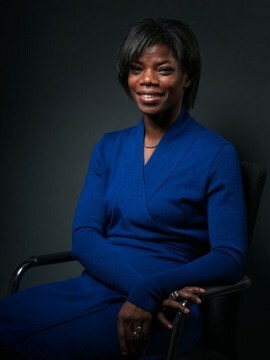 In August 2006 she became Senior Legal Counsel and subsequently in January 2011 Head of Legal & Insurance. Dana has spent time abroad in the USA where she was responsible for the legal matters of the engineering company of Heerema Fabrication Group.